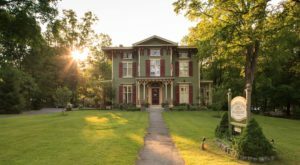 If you’ve ever wanted to fulfill the dream of spending the night in a charming lighthouse, then look no further than the state of New York. 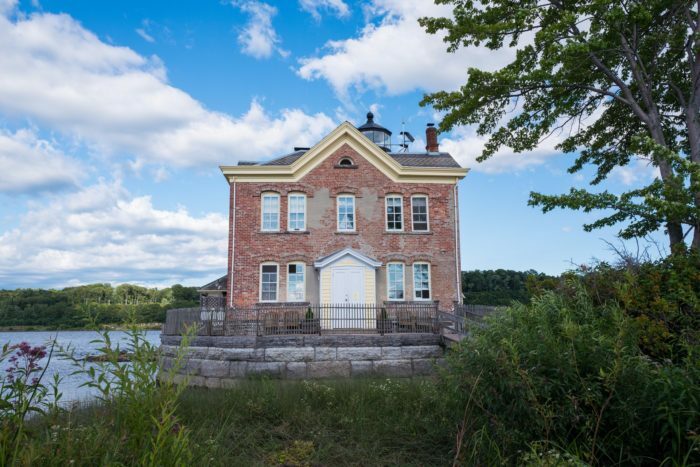 In the past, we’ve talked about dreamy locations like the Braddock Point Lighthouse out on Lake Ontario where you can spend the night. 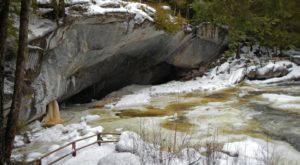 But, with a state as big as ours, it’s always nice to have more than one option for picturesque destinations like these. 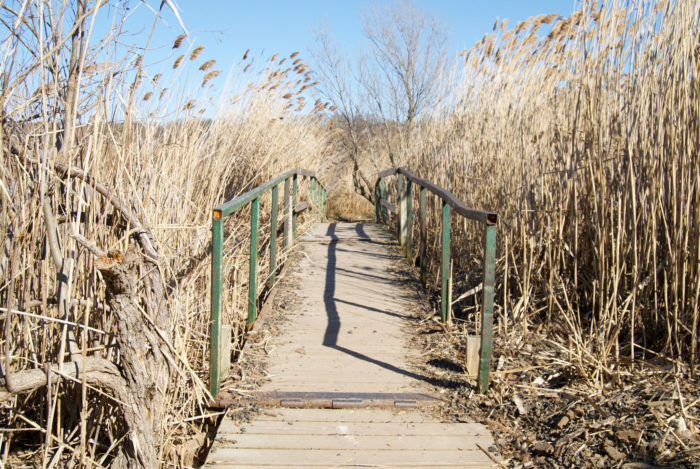 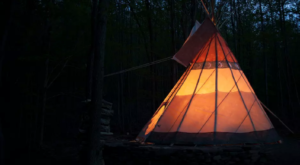 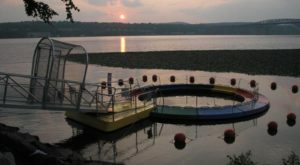 Out along Lighthouse Drive in the town of Saugerties, you'll find a parking lot and trail that leads you to someplace magical. 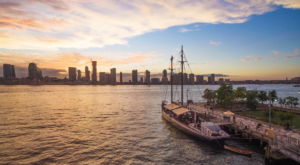 Once you park, you'll begin a half-mile walk that takes you all the way out to the Hudson River. 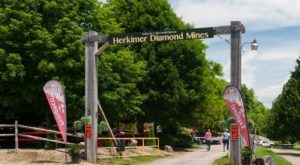 While the hike is one that's great for New Yorkers of all ages and isn't strenuous, it is one that requires a good pair of boots or sneakers! 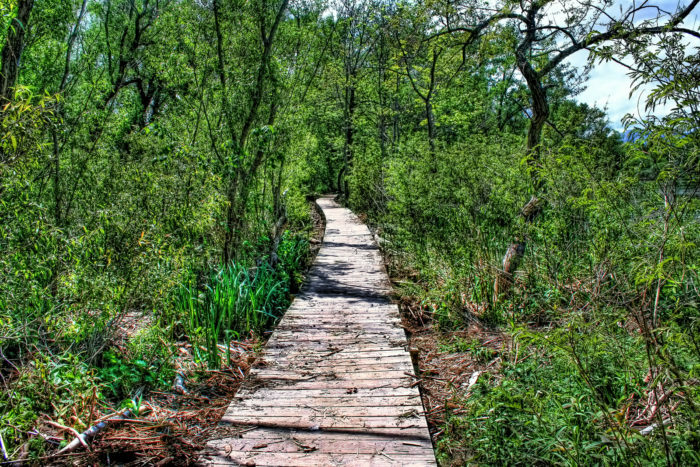 Taking you through different kinds of forestry, during high tide and certain other times you'll find many areas of the trail wet and muddy - hence the need for some good boots. 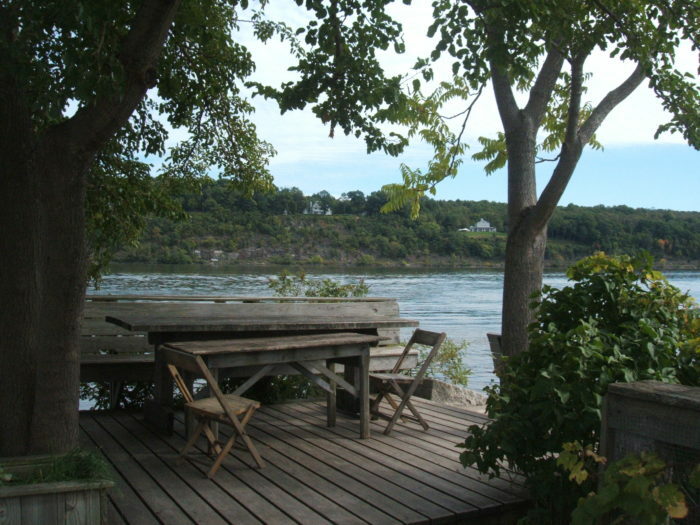 Before you know it you'll see the river peering out through the trees and you'll have arrived at your destination. 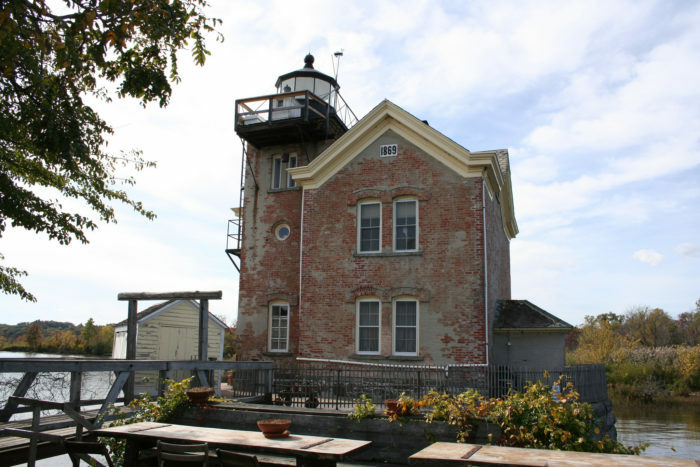 Built in 1869, the Saugerties Lighthouse is one of New York's Historic Light Stations and was placed on the National Register of Historic Places back in 1979. 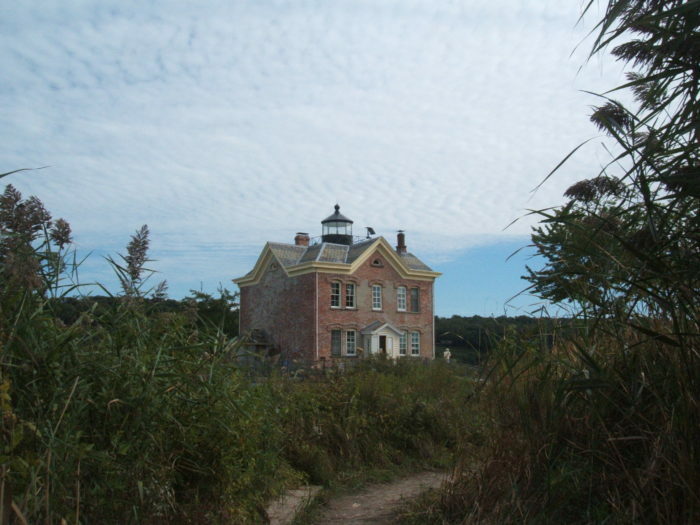 Today, people hike out to the water to see the historic lighthouse that's been beautifully restored. 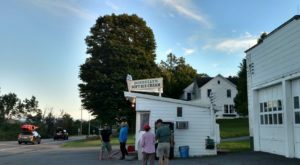 Now owned and maintained by the Saugerties Lighthouse Conservancy that purchased the lighthouse back in 1986, after sitting abandoned for years the conservancy began renovations that same year. 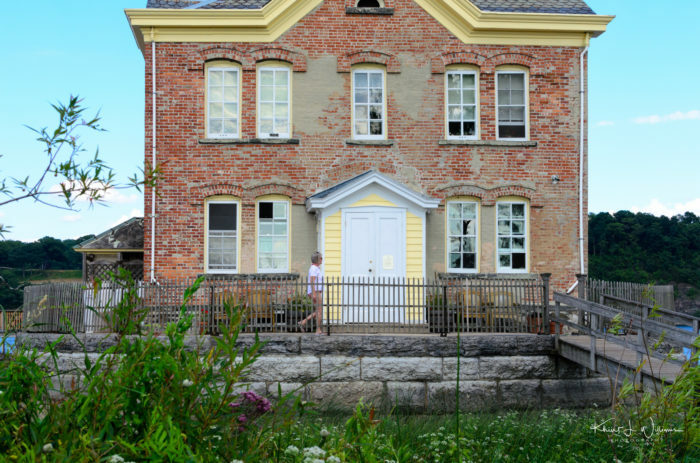 Back open for operation by 1990, the lighthouse now features a museum inside that showcases the town's waterfront history, along with the history and artifacts about the lighthouse that previously stood here during the early 1800s. 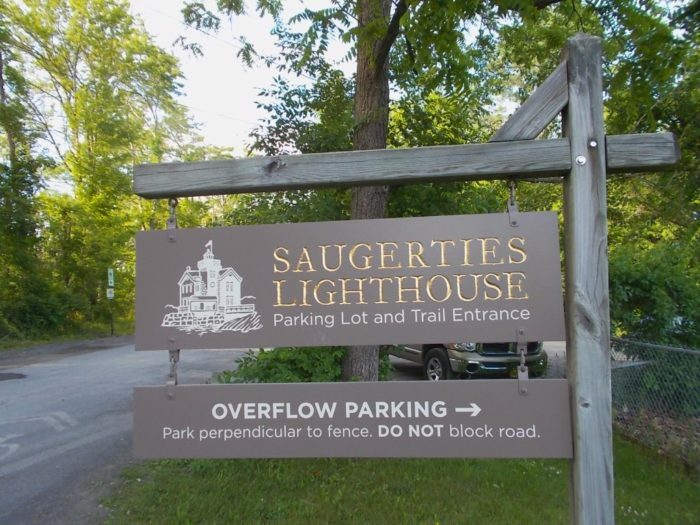 Something some visitors don't realize though is that you can actually spend the night in the Saugerties Lighthouse! 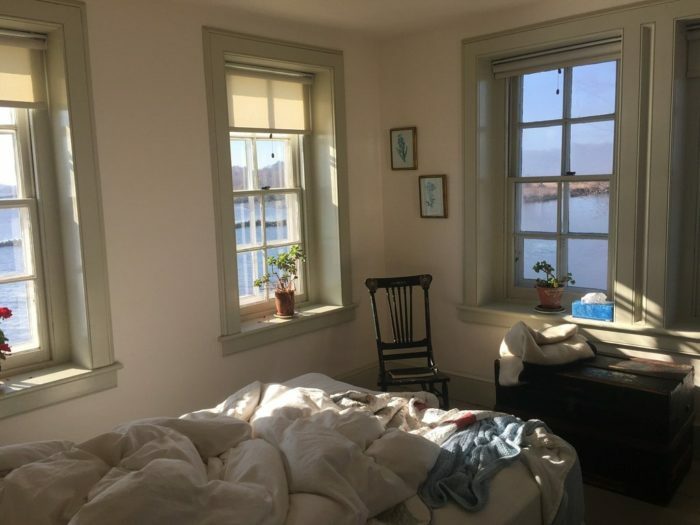 Inside the lighthouse, you'll find two separate rooms on the second floor available for a charming lighthouse getaway on the river, with stunning views out every window. 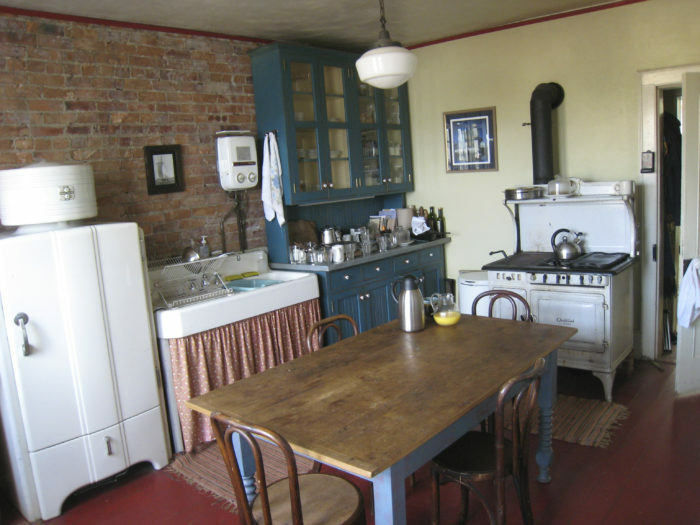 A place where you can spend the night in a beautiful piece of New York's history, the lighthouse has a full kitchen that visitors will have available to them during their stay. 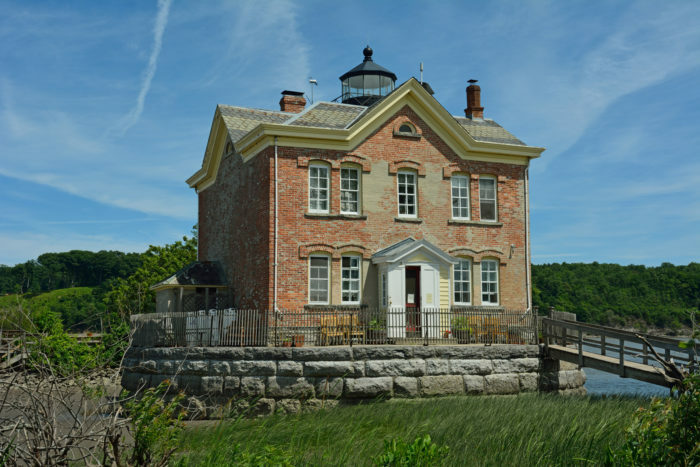 If you're curious what the inside of the lighthouse looks like but don't want to spend the night, you can schedule a public tour through the Saugerties Lighthouse Conservancy to get a peek inside and check out the museum on the first floor. 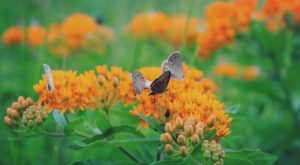 All around the outside of the lighthouse, you'll also find picnic tables that visitors can use, making for a beautiful place to have lunch by the water. 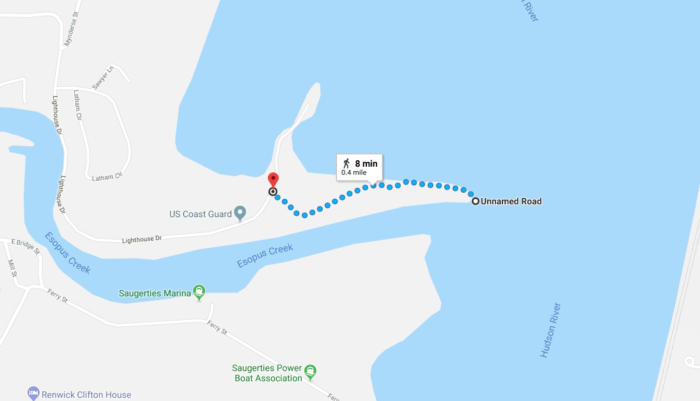 A lovely adventure to take no matter what time of year it is, take a hike and discover why so many New Yorkers are head-over-heels for the Saugerties Lighthouse. 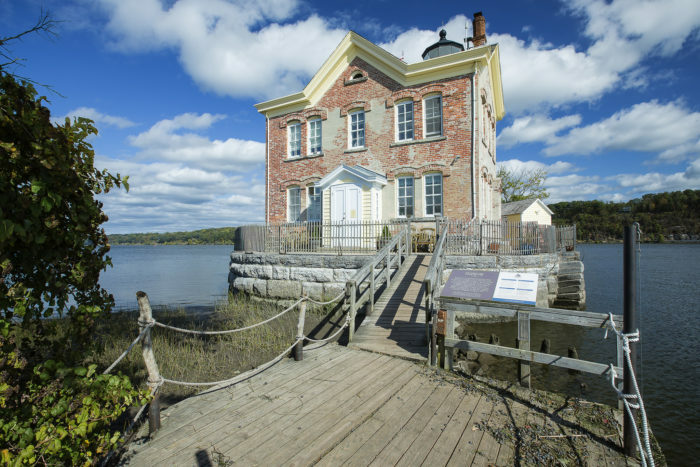 To learn more about the history of the Saugerties Lighthouse and to book a public tour or make reservations to spend the night in the lighthouse, click here. 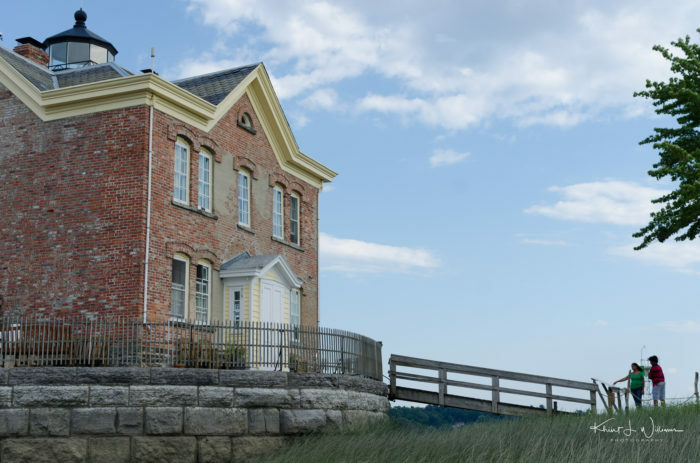 Does the idea of staying the night in a lighthouse sound charming to you? 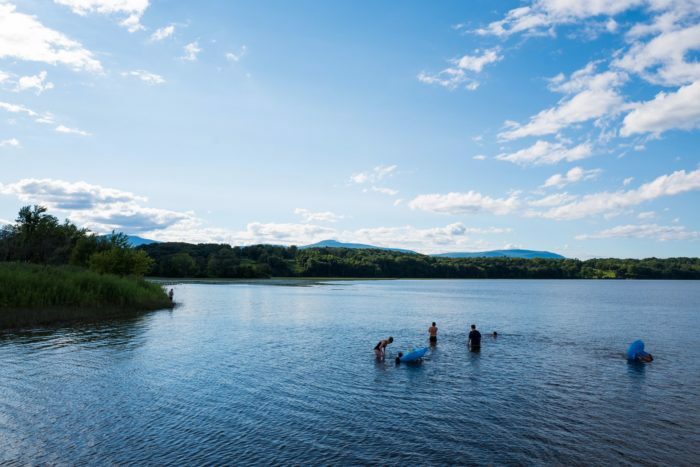 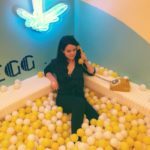 For more ways to stay busy this summer, check out The Unspoiled Beach Town In New York That’s Like A Dream Come True!